For AFA12, the Ani-Culture team was privileged to be granted an interview with FripSide and boy was it amazing to meet them in person! Sat-san was funny and Nanjo-san was very cute <3 Here we have an interview which was done in collaboration with a comrade from Hexieshe. Ani-Culture(AC): Sat-san, your song Only My Railgun, was very inspiring to me. Care to share with us your inspiration in composing this song? 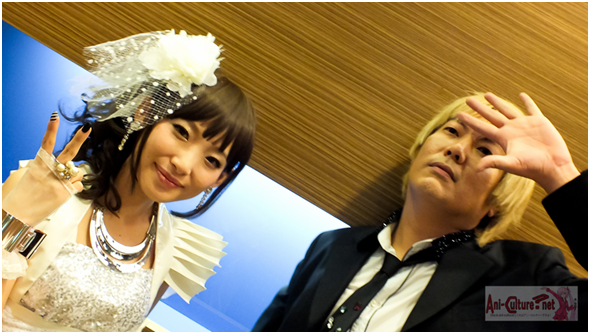 Sat: Only My Railgun is the first song when Nanjo-san joined FripSide as the second generation vocalist. It’s the first song we produced with Geneon Entertainment so it was quite a big and major milestone in our careers so I put in my best efforts into producing this song. Hexieshe (HXS):Is this your first time in Singapore? Nanjo: It is my first time in Singapore, I’m really looking forward to sightseeing. Last night, all the artiste and staff had supper together and the food in Singapore is delicious (laughs) and I’m looking forward to having more. HXS: What is your impression of food here in Singapore since its your first time here? Sat and Nanjo: Yesterday we had Chinese food (dim sum), as we have not tasted a variety of food yet, we cannot give an impression of the food here now. AC: You guys have filmed at pretty exotic locations for your PVs. Which shoot was the most fun or exciting and why? Sat: For me, it was the shoot for the PV of Level 5-judgelight- in Qingdao, China. During the filming process, we had natural snowfall as the shot was during January and the surroundings was -10C which was really cold. It gave us good memories to bring back to Japan. 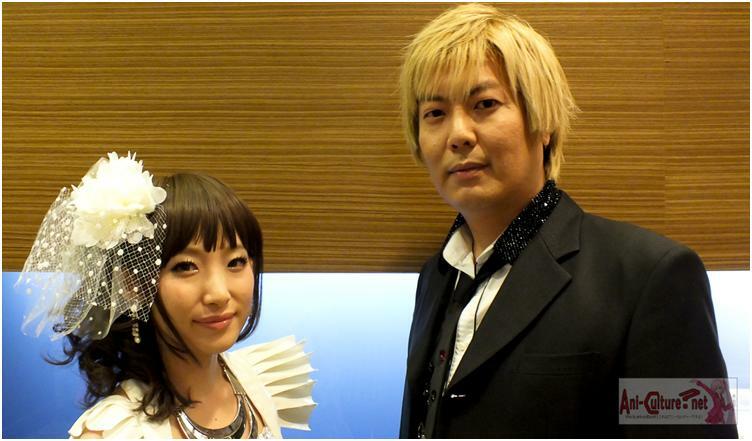 HXS: The music of FripSide, does it have a signature of style you have created in it? Ever thought of trying alternative music? Sat: Our style of music is called digital jpop which makes heavy use of synths and actually in Japan, it is not a mainstream style. 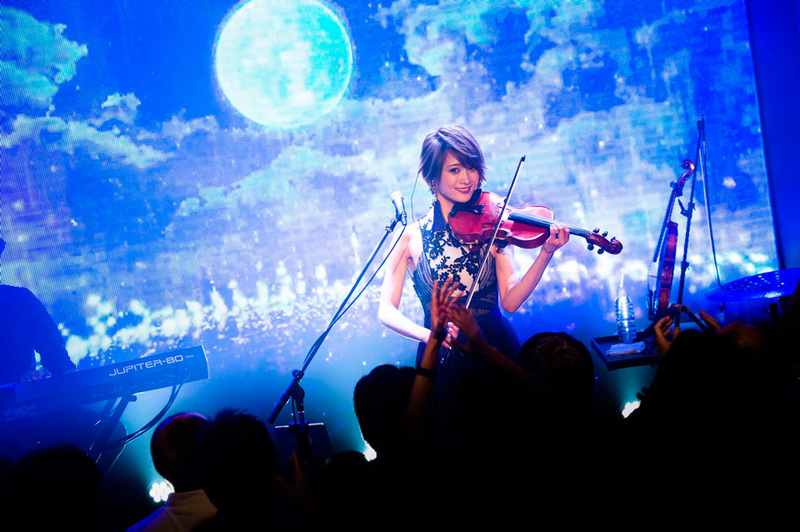 FripSide is one of the few bands which makes music with such a genre. 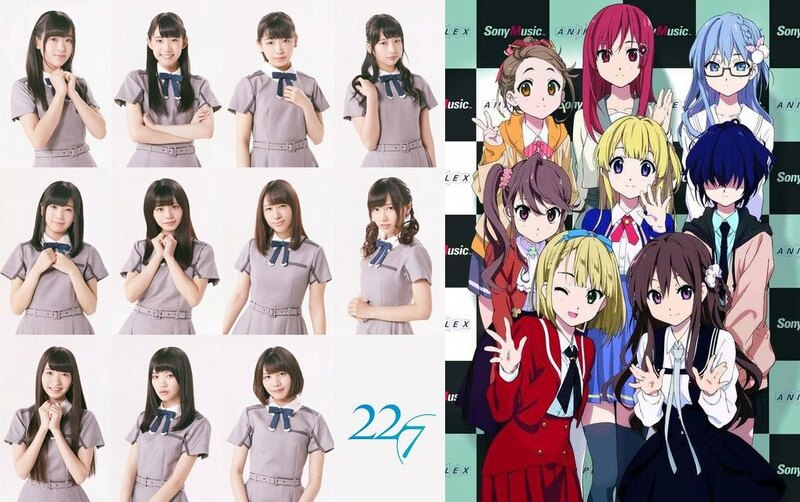 I would like to further refine digital jpop rather than go into alternative forms of music. HXS: What inspires you to go into this genre in the first place? Sat: Hmmmmm, very difficult. (ponders a while). I don’t know… Ah yes, it was during middle school, digital jpop was very popular during that time and I loved it. So I decided to go into that genre. At the same time I was composing and editing music and it really complemented which eventually lead to the founding of FripSide. AC: In recording the song, do both of you work together with the creative input or is it more of a independent process? Sat: Recording is a combined effort. Nanjo-san will be working at the recording booth while I will be at production room with the synthesizers and other digital devices fine tuning the music while we record together. AC: What can we expect from your next album Decade? 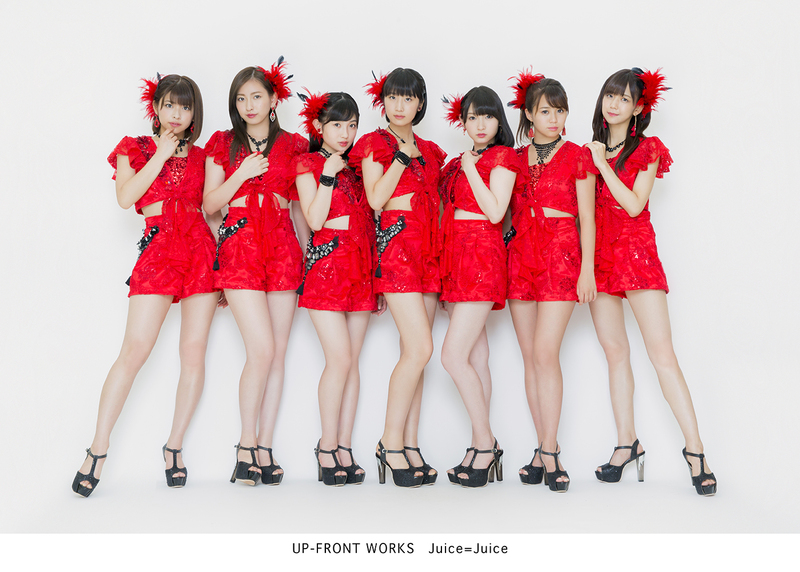 Nanjo: For me, this album celebrates FripSide’s 10th anniversary and it is recorded together with formal vocalist Nao-san and Sat-san as well. So it’s a complete FripSide that is presented to the fans. 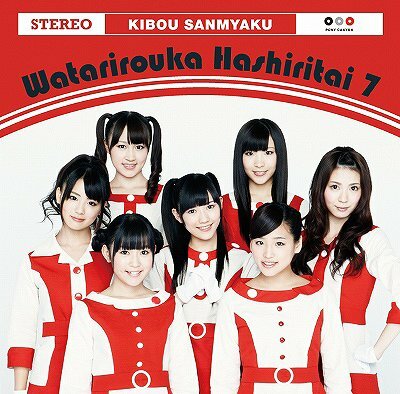 To me it’s a very special album as I got to work with Nao-chan. Also fans from long ago and newer fans can both come together to enjoy this album. Sat: For me, it has been 10 years since I started FripSide and for this album, I will be putting in all the feelings I had from the very first year till the 10th anniversary for Decade. I also got to come to AFA12 which I considered as a reward for my efforts. 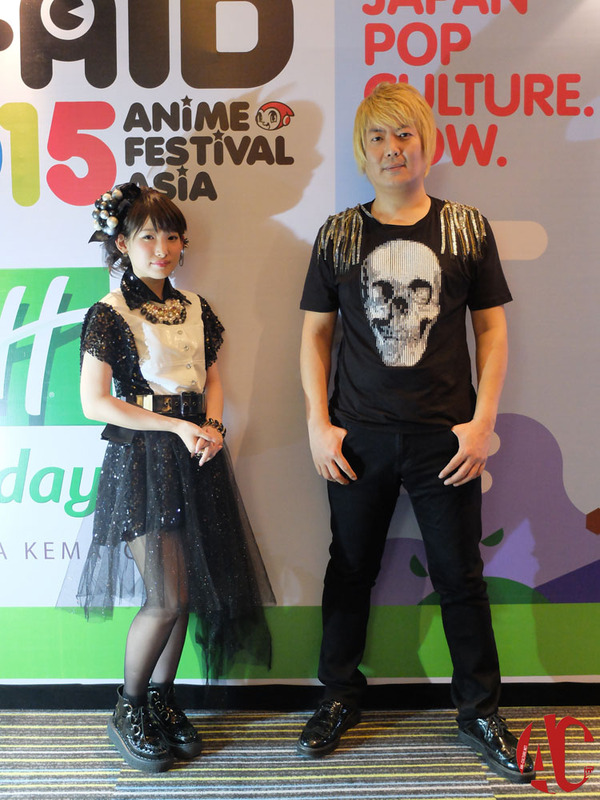 By performing here I hope that people will say that they got to know FripSide through AFA12. For the concert, though I did not attend (it’s Lantis’s fault really), I managed to catch the Nico Nico Douga live stream at the comfort of home. 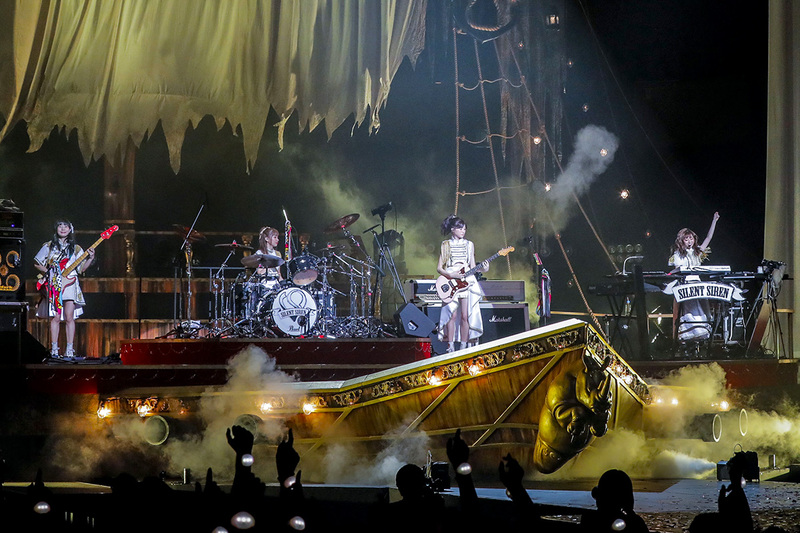 Despite some technical faults, I very much enjoyed the concert. There was a lot of energy and it was great seeing the two enjoy themselves on the stage. Really looking forward to hearing Decade (released 12/05) when it comes out. Very excited to hear for myself, the efforts FripSide has put in the album as well of course, Nao-san singing to Sat’s tunes. 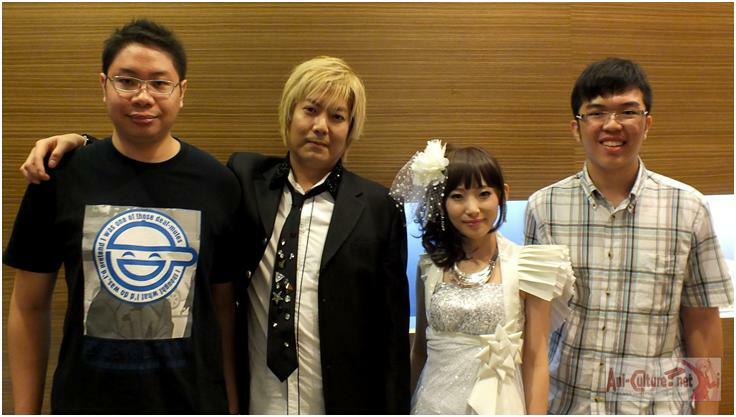 A photo of the Ani-Culture Team with Fripside! This Report is filed by Firev1 with the interview attended with Gabriel Onii-san. Just another rabid audio gear lover and Love Liver. A fan of ラブライブ, fripSide, 水樹 奈々, KOTOKO and more. Haiyore! 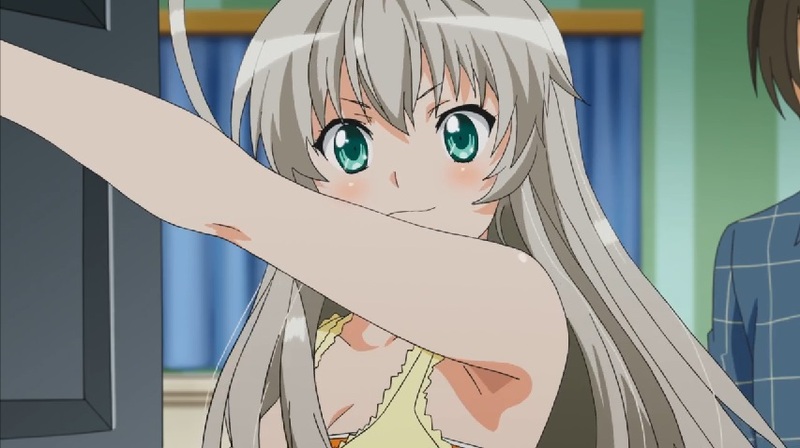 Nyaruko-san F PV released!